Clean, hot pools with soothing warm and hot mineral waters, with food and drink service on the adjacent comfortable terraces. Our Historic Lodge offers fine dining in our excellent restaurant Harwood House, reputed to be among the best, serving breakfast, lunch and dinner, seven days a week. We also have a well stocked bar with a great selection of beers, wines and liquors and gaming in our comfortable tavern and casino. A Reception and Conference Room for weddings, receptions, family reunions and business conferences are available as well. In our Reception Building, we provide you with our hospitality. Our gift shop is well stocked for all your needs and more! 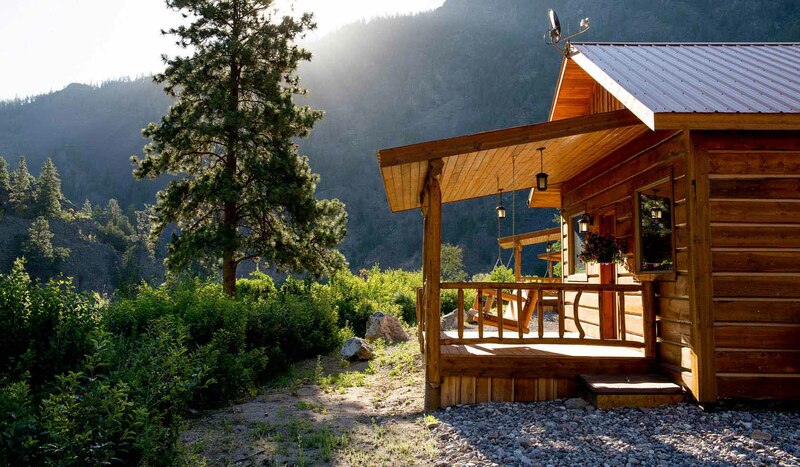 Come stay in our Canyon Cabins and Glacier Lodge or rent one of our three new luxury cabins. 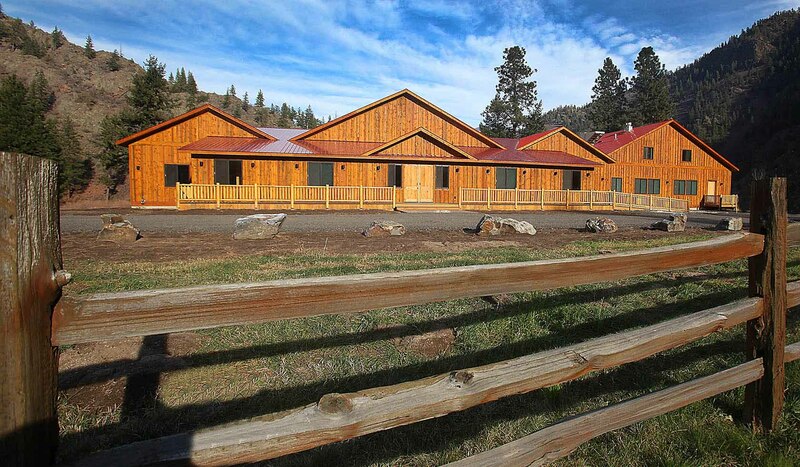 Paradise Hall, our new event center, opened fall 2015. 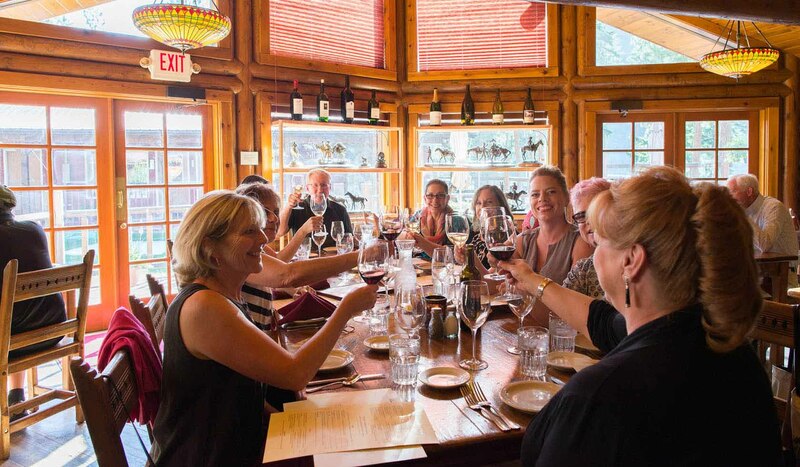 We host events such as family reunions, business conventions, weddings, corporate retreats, and so much more. The building has it's own 28' of kitchen cooking line to cater a fine dining experience for events. It has three separate rooms that can be divided by Hufcor walls or opened up to utilize the entire building. 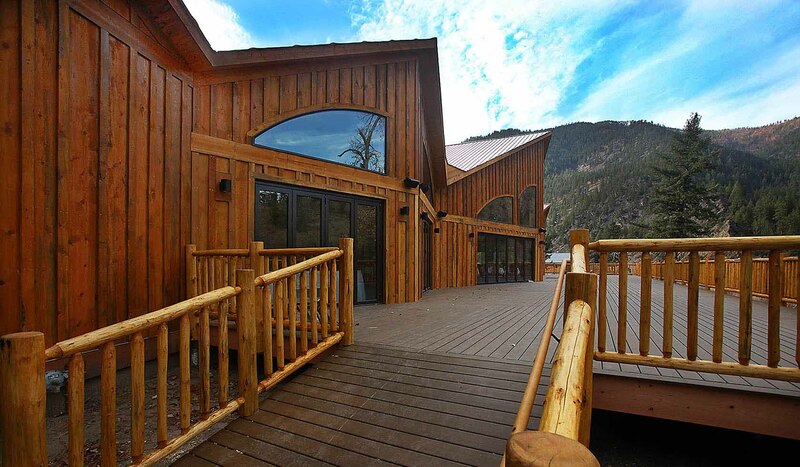 Finally, Paradise Hall has Nanowalls that accordion open to a beautiful deck that overlooks the Clark Fork River. 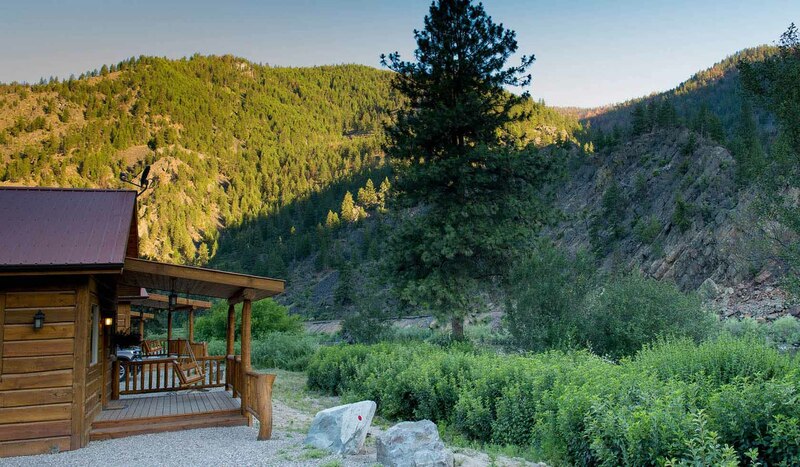 Together with our neighboring outfitters, we are also able to offer you fly-fishing trips on the blue-ribbon Clark Fork River starting right in front of the lodge. There is also river rafting for half or whole days with take out from the Clark Fork River at Quinn's. Come enjoy a piece of paradise at Quinn's Hot Springs Resort! Quinn's Hot Springs is located on Montana Highway 135 between St. Regis and Paradise.